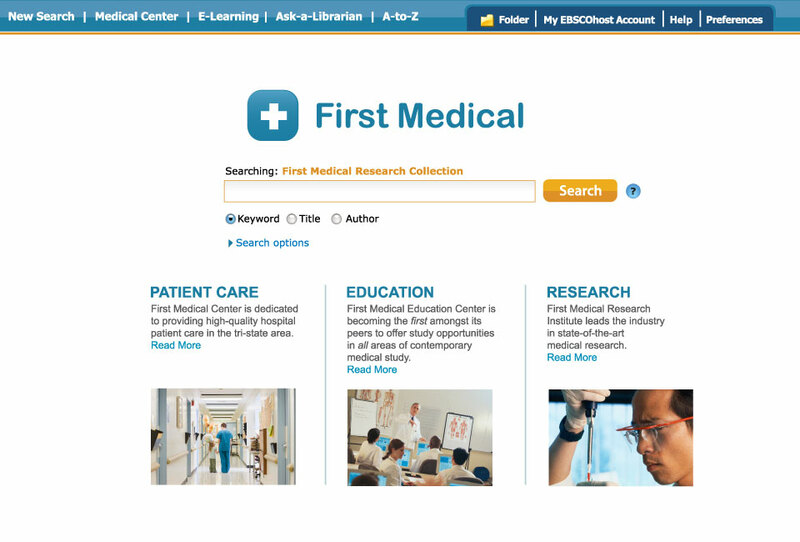 Administrators can now replace the EDS logo with their institution's logo via EBSCOadmin. 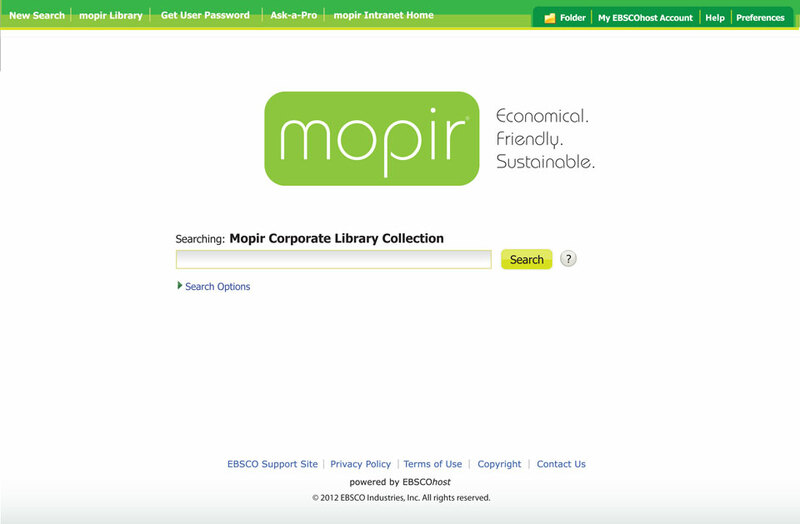 Administrators can brand the EDS interface via EBSCOadmin with their institution's color scheme. 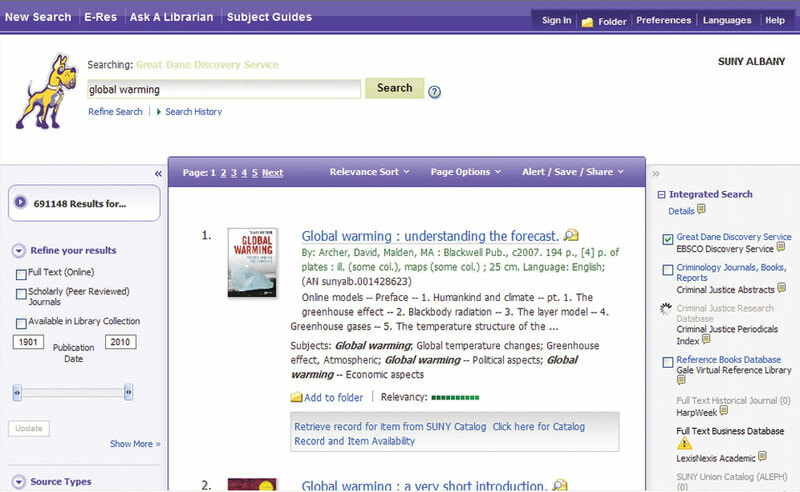 EDS allows administrators to customize the top toolbar via EBSCOadmin—items and links can easily be added or removed from the custom toolbar. 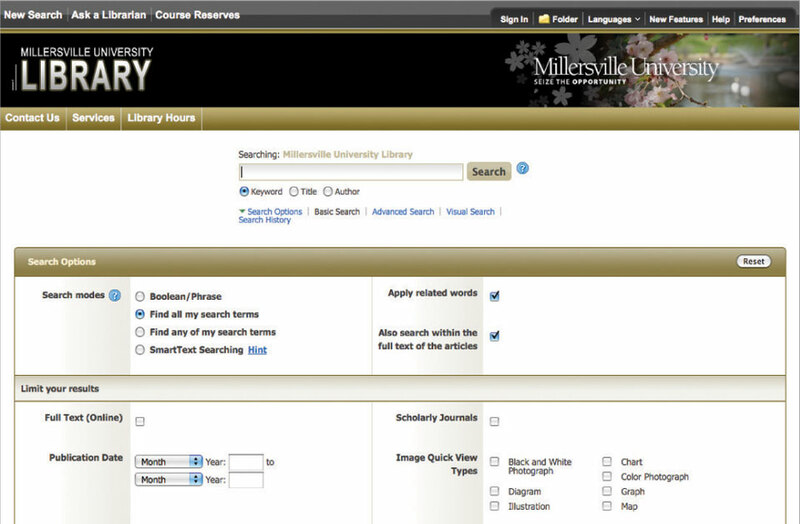 EDS offers libraries that are affiliated with a larger group or consortium site-level discovery customization—through EBSCOadmin, each library branch can set up their own profile with unique iterations, including branding, skinnability, linking options, toolbar customization, etc. In addition to branding, consortia can take advantage of many other customization and enrichment options available through EDS.